Lakewood Ranch, one of Florida’s fastest growing master-planned communities, was established in 1994. WBRC has been part of Lakewood Ranch for well over half its history! Here are some facts about this vibrant, family-friendly community. 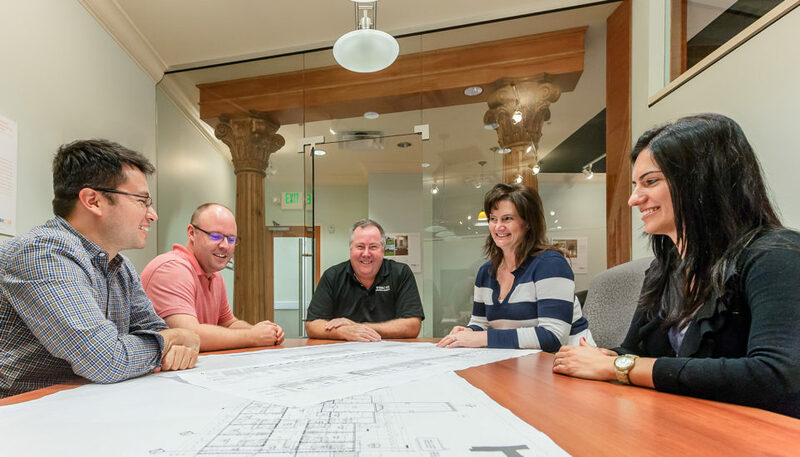 #2 fastest-selling residential community in the U.S.
Lakewood Ranch Main Street, where WBRC’s offices are located, offers a charming assortment of shops and eateries, cobblestone streets, and free on and off-street parking. This walkable village center is also home to First Fridays concerts where the streets fill with vendors and spectators (bring your own lawn chair) enjoying free live performances. Lakewood Ranch is part of Schroeder-Manatee Ranch, known locally as simply SMR. Owned by the Uihlein family since the early 1900s, SMR is committed to land conservation and wildlife preservation, with thousands of acres set aside. It’s part of why Lakewood Ranch is one of the largest certified green communities in the country. Nature isn’t just relegated to the preserves. Lakewood Ranch has 150 miles of multi-surface trails, some around one of two 20-acre lakes, others under canopy. Lakewood Ranch is also extremely bike-friendly, with miles of interconnected bike lanes and more than one local biking group. 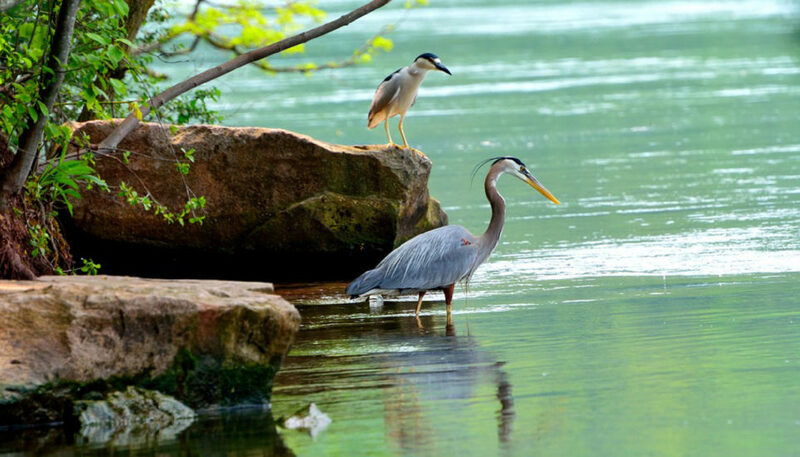 On your way to our Lakewood Main Street office, you’ll pass a surprising variety of wildlife for an in-town setting — especially large birds like herons, cranes, storks, and egrets. Organized sports are also big in Lakewood Ranch. Premier Sports Campus has 22 mixed-use field and hosts local, state and national events year-round. And how many places can you watch a live polo match? Established in 1991, Sarasota Polo Club in Lakewood Ranch has seven fields that attract polo players from around the world. Many beautiful golf courses grace the ranch, including a 54-hole Lakewood Ranch Golf and Country Club. There are courses throughout town designed by Arnold Palmer, Rick Robbins, and Tom Fazio; several housing communities include their own courses. Lakewood Ranch is a relatively affluent community, and the housing prices reflect that. Buying a new home in Lakewood Ranch proper starts at about $200K; an apartment in one of the many new buildings starts at about $1,300/month. Housing costs in neighboring cities like Bradenton, Palmetto, and Sarasota are lower, sometimes considerably. Anyone who has been to Sarasota-area beaches knows they are world-class. 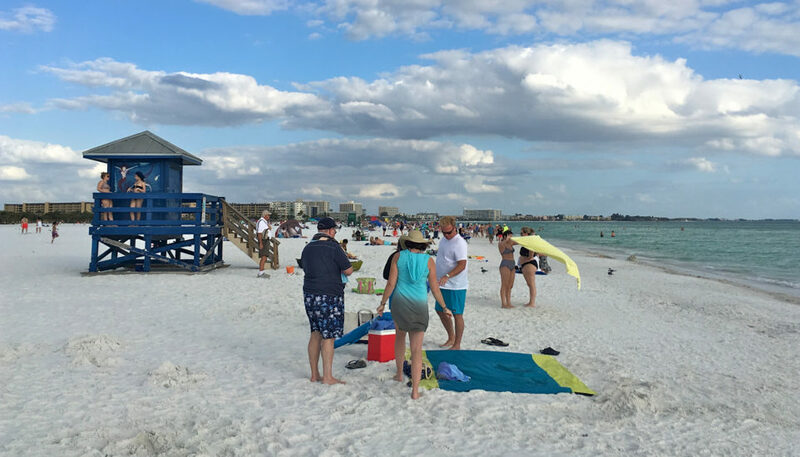 Beaches like Siesta Key and Lido are about a half hour away from WBRC’s offices — making a sunset beach stroll after work a definite possibility. Lakewood Ranch is right next to I-75, so you have quick access to points north and south. A case in point is air travel – four different regional airports are all options due it Lakewood Ranch’s central access. The closest airport is Sarasota-Bradenton (20 minutes), while St. Pete, Tampa, and Punta Gorda are all under an hour away. Could WBRC be your professional destiny? If you’re qualified for an open position, we encourage you to apply via indeed.com. If not, we’d still love to hear from you. Contact us in confidence today via the link below.